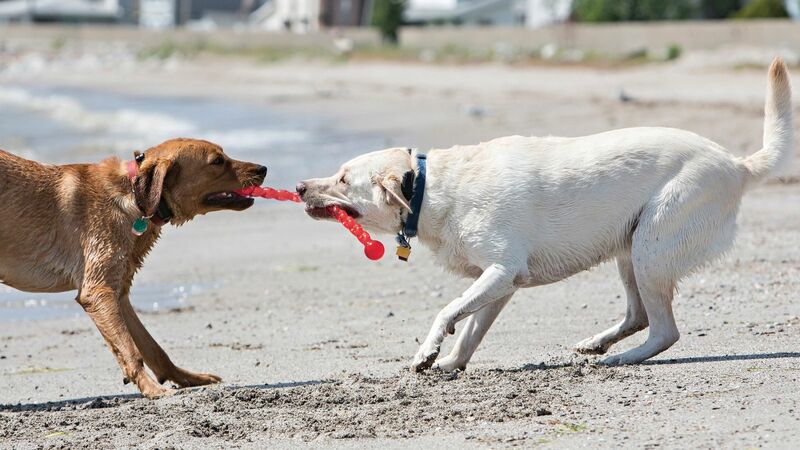 KONG Safestix are a safer alternative to wooden sticks. Rounded ends make them safer for interactive play. 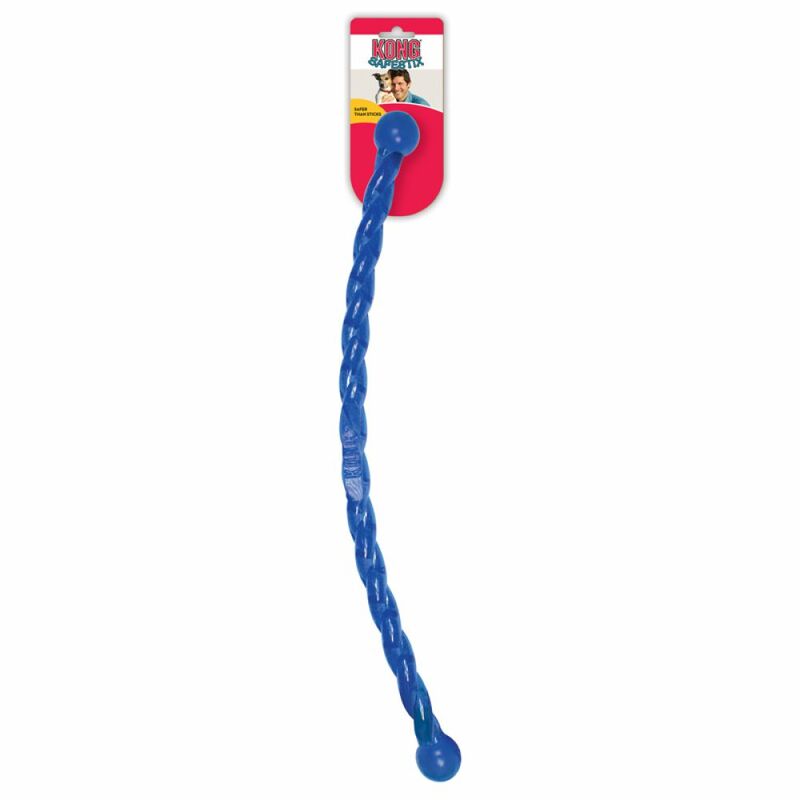 Designed with a durable material they are sure to provide endless fetch and tug play sessions. 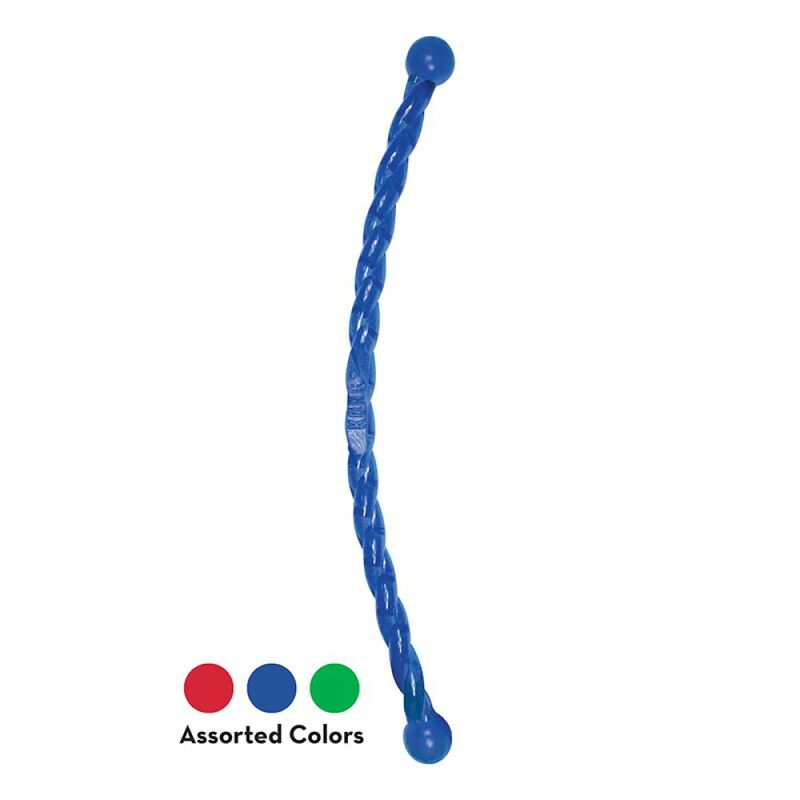 The additional flexing and bouncing add to the engagement while the ability to float extends playtime fun.